Far more than a simple annual appraisal, a good performance management system helps to identify how your employees can address weaknesses and develop strengths. Encouraging employees to reach their full potential will benefit both the employee and the entire organisation. Equally, an effective system should pinpoint where business processes can be improved and reward programmes targeted to greatest effect. If a performance management process is going to be implemented at all, it must be well designed – it must be balanced, flexible and well thought-out. It should engender trust in all employees while delivering tangible benefits to the entire organisation. Total Reward Group has provided invaluable guidance to a wide range of organisations in this complex arena, including the relationship between performance management and reward outcomes. 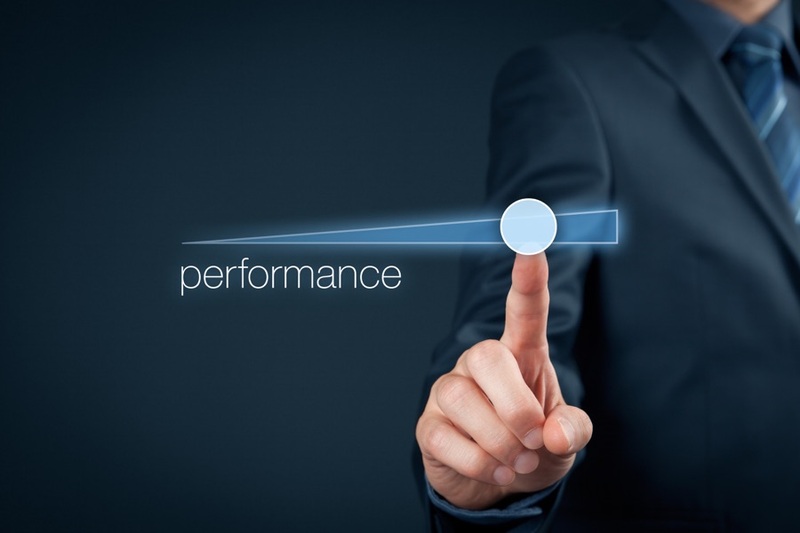 Our experts take the time to fully understand the organisation’s objectives and KPIs (key performance indicators), and then proceed to carefully craft a performance management system that meets those goals and aligns to those indicators, whilst respecting the legitimate interests of employees at all organisational levels. Among the many facets comprising a performance management system are effective appraisals, goal-setting, learning and development, career and succession planning, performance review and the relationship to bonus, pay progression and non-financial rewards, such as training provision. Here at Total Reward Group, our experts possess unrivalled experience in developing highly effective performance management systems – systems that ensure top down business objectives are aligned with the day-to-day goals of employees on the ground.